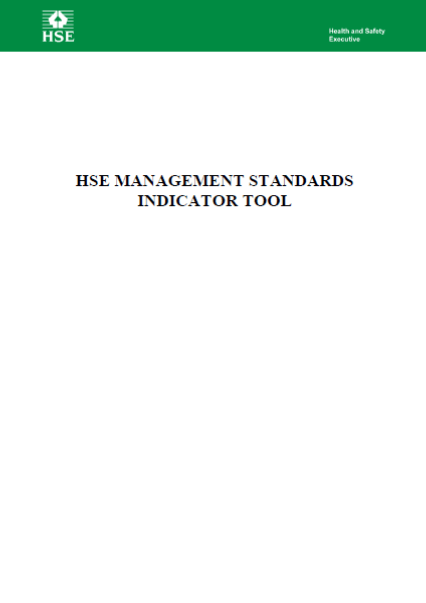 On this page you'll find some useful documents and guides that you can read and download directly. 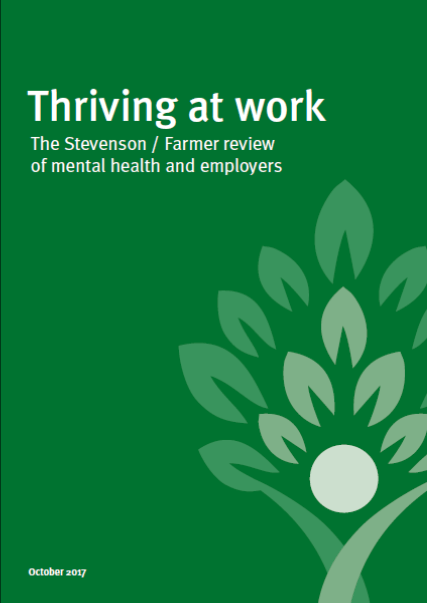 Government guidance from the Stevenson Farmer Review. 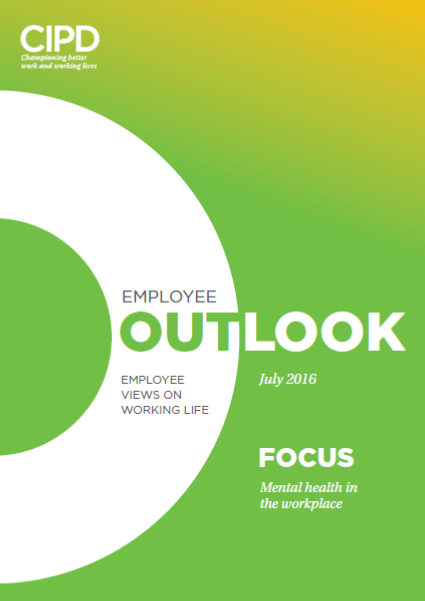 Employee views on working life. 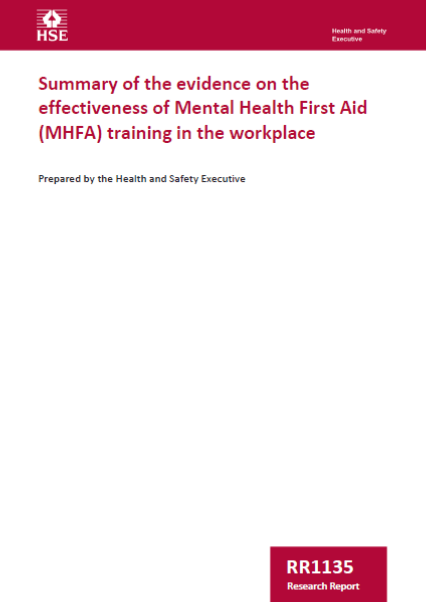 By Dr Helen Ferris-Baker & Tom Oxley. Yes, your organisation should be on top of this - if not, we can help! 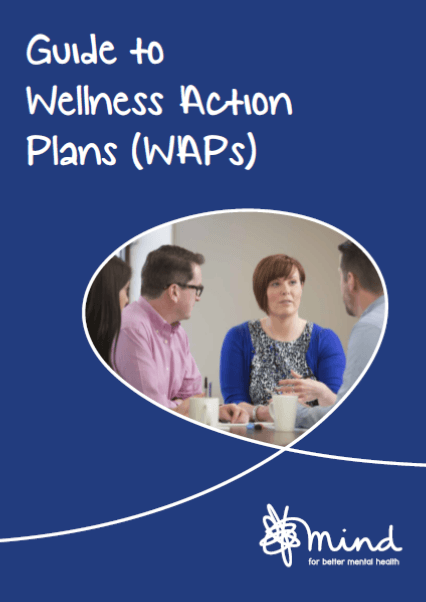 A guide on action planning for post-absence from Mind. Summary of the Effectiveness in the Workplace. Bamboo makes a tangible difference. 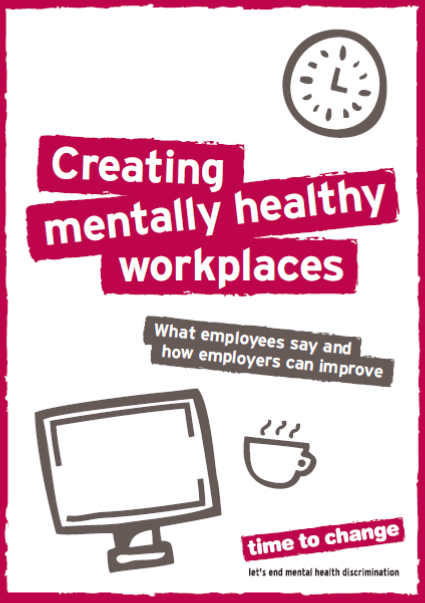 Find out how we’ve helped organisations improve mental health in their workplace.